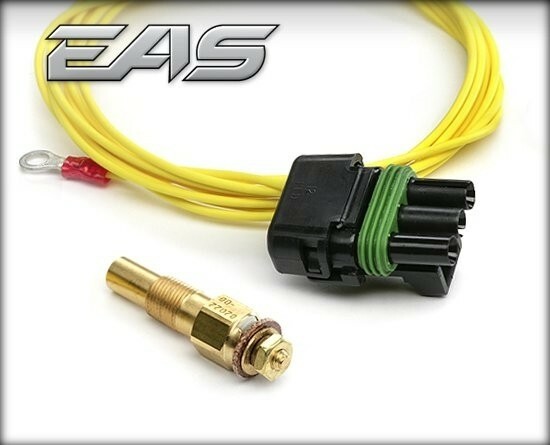 The EAS Temperature Sensor is a -40F to 300F 1/8 NPT supplied with the connectors to plug directly into the Universal Sensor Input System. 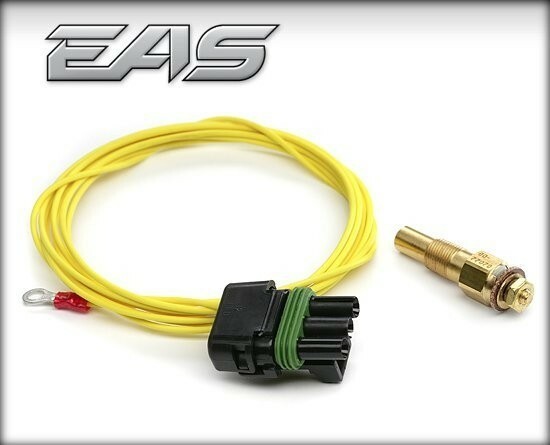 Using the EAS Temperature Sensor you can monitor Transmission Temp., Differential/Axle Oil Temp., Oil Temp., Engine Coolant Temp., Air Intake Temp., Pre and Post Intercooler Temp., and many more. 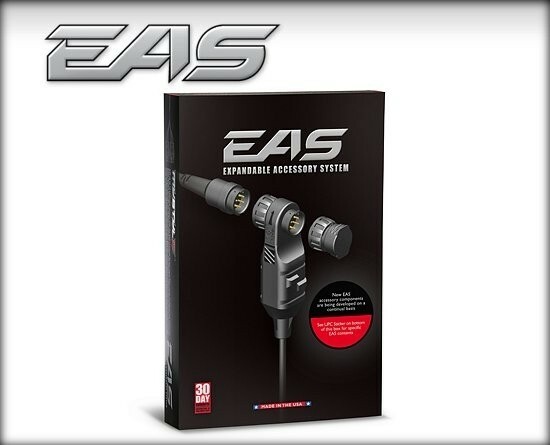 Use this in conjunction with the Universal Sensor Input to allow you to view critical temperatures with the most state-of-the-art product on the market today. Available for TrailDash 2 and Dashpaq.